Back in 1995, the late Capt. Khairudin was the first Malaysian balloonist. What started off as a hobby is now a growing interest since the first installation of the annual Putrajaya International Hot Air Balloon Fiesta in 2009. His family continues to uphold his work and legacy to grow hot air ballooning industry in Malaysia. Today Myballoon Adventure, is the first company in the country to receive an Air Operating Certificate (AOC) to operate commercial hot air balloon rides. Four hot air balloon enthusiasts determine to make Malaysia the next ballooning destination in South East Asia and show the world the beauty of this country from above. The administrative capital, Putrajaya is the first stop to your great Malaysian Adventure. This Kedah born adventure seeker is one of the first Malaysian balloonists, he has flown hot air balloon for the past 20 years in over 12 countries. He is also a CEO of a public listed company in Malaysia. He is still actively flying in international balloon meet representing Malaysia with his Kedah Darul Aman balloon. Daughters to the late Capt. Khairudin, Izzati at 28, is now the CEO of AKA Balloon and both of them are the people responsible for the annual balloon fiesta in Putrajaya. 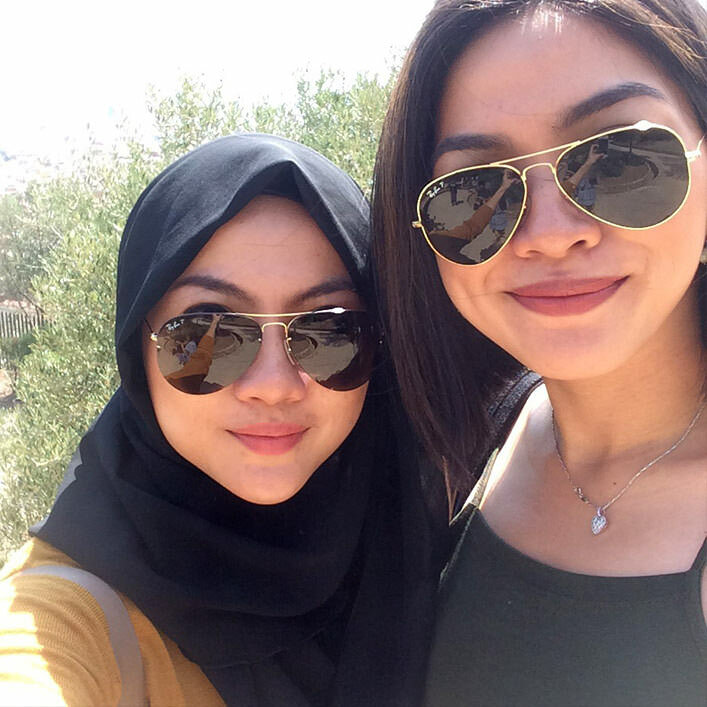 Following the steps of their late father, they are going to be the first two female balloonists in Malaysia. Don’t let his baby face fool you, he was one of the youngest balloonist in Belgium, obtaining his license at 16 and flying commercially by the age of 18. 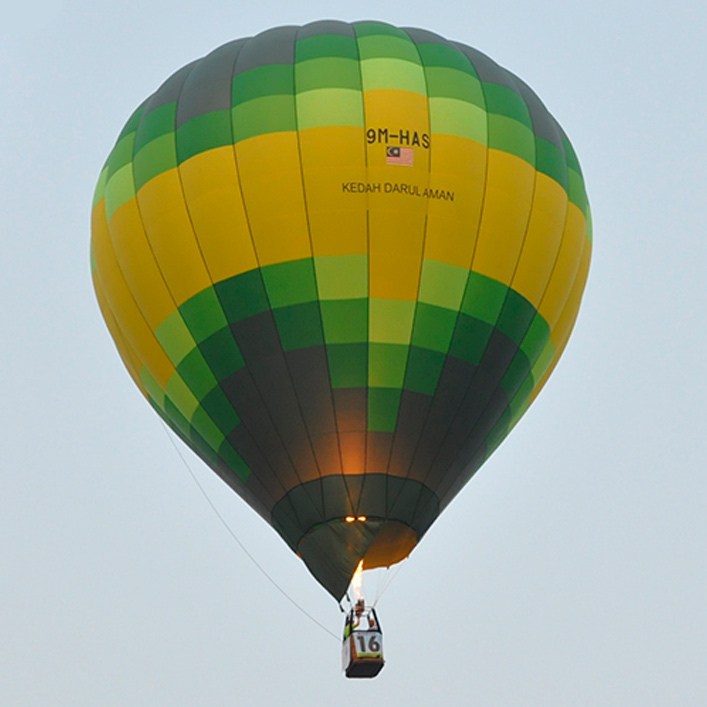 He is also the owner and founder of Belair Flying People, Belgium balloon ride service from 2004. 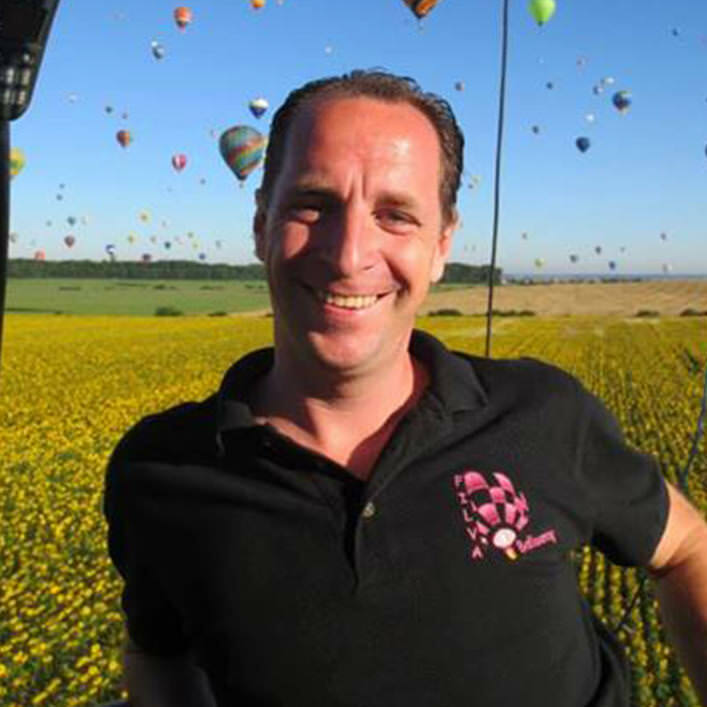 Owner and founder of Filva Ballonvaarten, another Belgium balloon ride company since 2002. 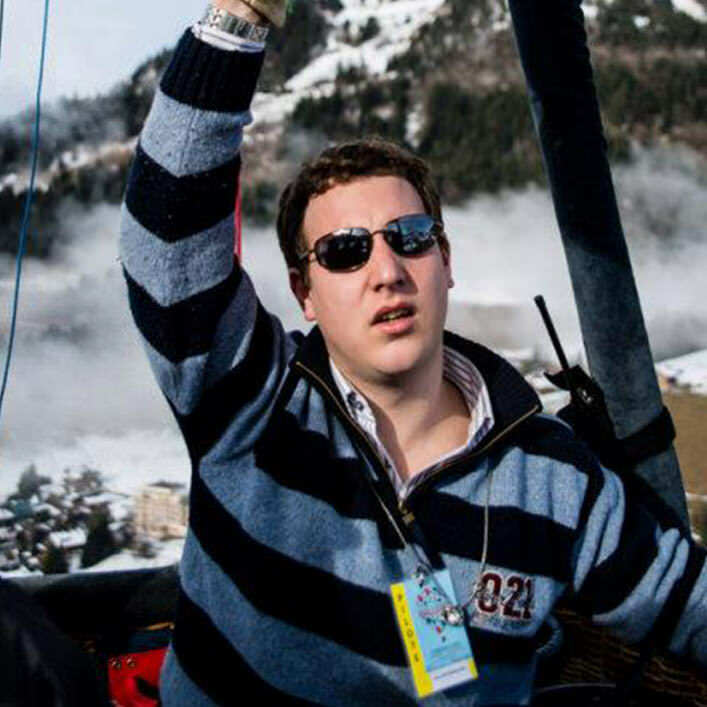 Filip has flown over 24 countries, his credential also includes inspecting and maintaining Cameron & Ultra Magic balloons. Now setting his foot in Malaysia, he will spread his charm flying passengers with his 15 years experiences.